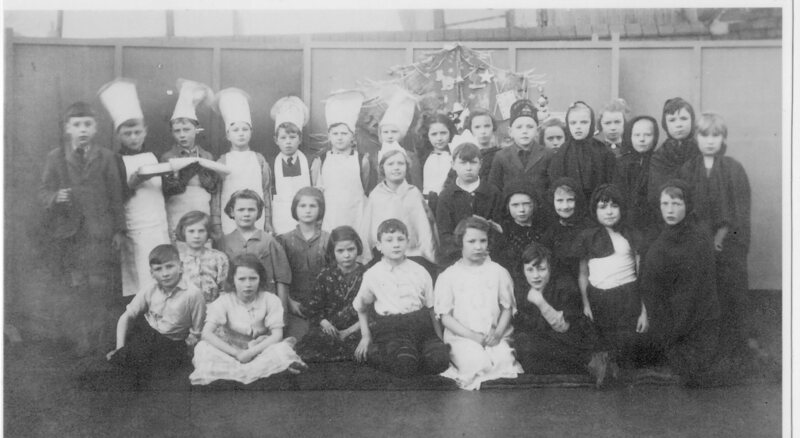 The photograph below was submitted by Colin Holloway of Hasbury and shows a group of Halesowen Church Of England School pupils circa 1941. Definitely identified is Ken Jones who was the lad in the centre of the front row. Can anyone identify the other pupils?